Be an effective leader! Get trained to deliver the Scout program and really make a different to those boys. Meet some other leaders - and become the best leader you can by attending this training. 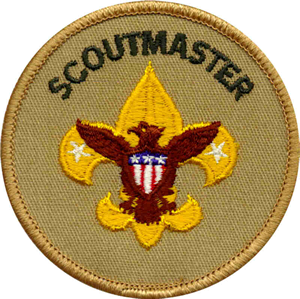 This course is also on-line, but this in-person training is your chance to connect with other Scouters and have lunch! Course minimum 2 - leaders by Sept 7th to avoid cancellation.